Everywhere you look, there are new real estate development projects going up across the Commonwealth of Massachusetts. A lot of the new development started in Boston and the surrounding suburbs but now has spread to other areas, such as Springfield. One of the major impediments to all this new development is, in order to make way for new buildings, old asbestos-laden buildings must be razed. 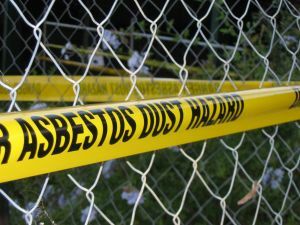 When a development wants to demolish an old building, it must first have an inspection performed to see if the building contains asbestos, and many of them do.